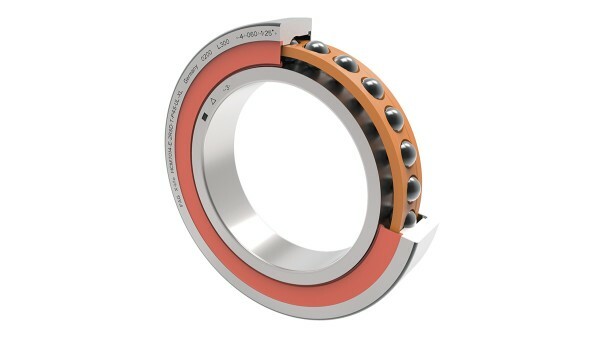 The balls and rings of M-series X-life High-Speed spindle bearings are manufactured from the proven 100Cr6 rolling bearing steel. This version provides a high-performance, cost-effective bearing solution for motor spindles. 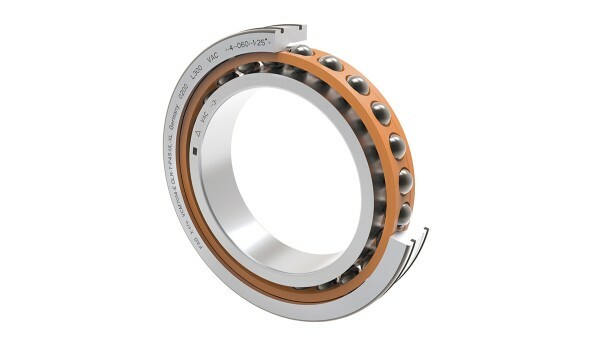 HCM-type X-life High-Speed spindle bearings are equipped with temperature-resistant ceramic balls and rings made from 100Cr6 rolling bearing steel. 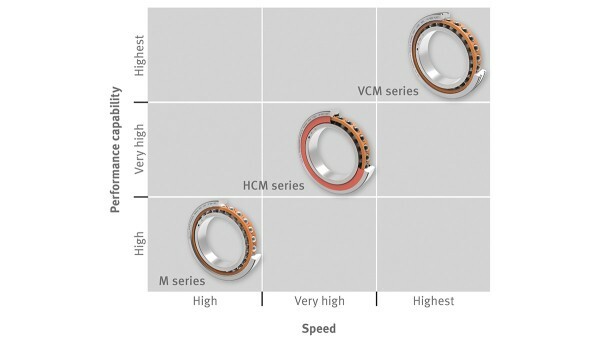 Thanks to their high performance capability and suitability for very high speeds, HCM spindle bearings allow the performance of motor spindles to be increased. The VCM version also features balls made from ceramic material, but with bearing rings made from the newly-developed Vacrodur high-performance material. This steel is characterized by its extremely high load carrying capacity, wear resistance, and very high temperature resistance. 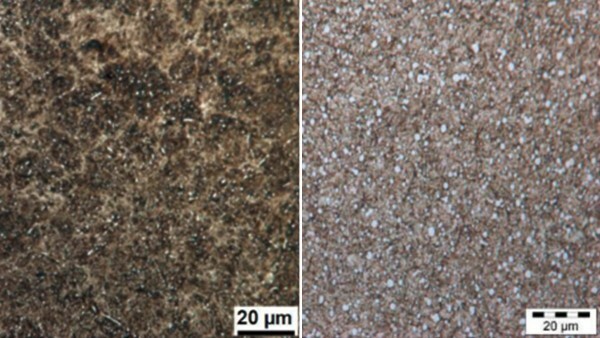 This material demonstrates its capabilities particularly in the case of abnormal lubrication conditions or contamination. VCM-type spindle bearings specifically open up new levels of freedom when designing main spindles compared to conventional spindle bearings. Three X-life High-Speed spindle bearing versions offer great potential for increasing the load carrying apacity of motor spindles even further with regard to maximum speed, high machining forces, and high temperatures. Schaeffler has developed the innovative Vacrodur rolling bearing material, which is proven to extend the operating life of spindle bearings, even under very difficult conditions. The benefits are generated here, particularly by high-speed motor spindles. Its use considerably reduces operating and maintenance costs and significantly increases productivity. Vacrodur has a very homogeneous structure with a high percentage of very finely dispersed carbides. The carbides are responsible for Vacrodur’s exceptionally high resistance to abrasive wear. Very high hardness values of up to more than 65 HRC, which are the result of multi-stage heat treatment of the specially alloyed material. A service life that is 25 times longer under mixed friction conditions compared to standard 100Cr6 rolling bearing steel. An operating life that is nearly 24 times longer compared to the previous Cronidur benchmark. A lifetime that is nearly 13 times higher under elastohydroynamic (EHD) lubrication conditions. A dynamic load carrying capacity that is 2.4 times higher compared to standard 100Cr6 rolling bearing steel, a fact that has been proven in certified tests. This corresponds to a nominal bearing life that is 13 times longer. 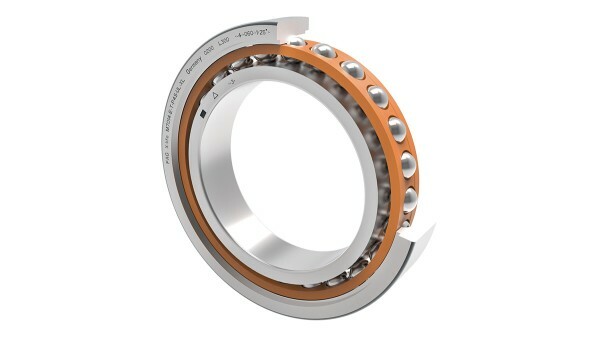 Vacrodur bearings achieve a 40% higher static load rating in comparison to standard bearings. This was achieved through the high level of hardness and the resulting lower plasticizing tendency. Thermal stability and robustness at high application temperatures of 400 °C.